I made this card for my friend Kari's birthday - I like to save the open pieces of paper I die-cut shapes out of and cut around the negative space to make frames and masks. I'm also on a 6" square card kick lately - I got a deal on some square envelopes and I love being able to slice a 12" sheet of cardstock in half for two cards, easy peasy. It has happened to all of us...we try to make that thing we saw on somebody's blog, that cool idea we found online...and we fail. Big time. Heather Mann, founder of Dollar Store Crafts, has been helping crafters celebrate their craft fails for a few years now. 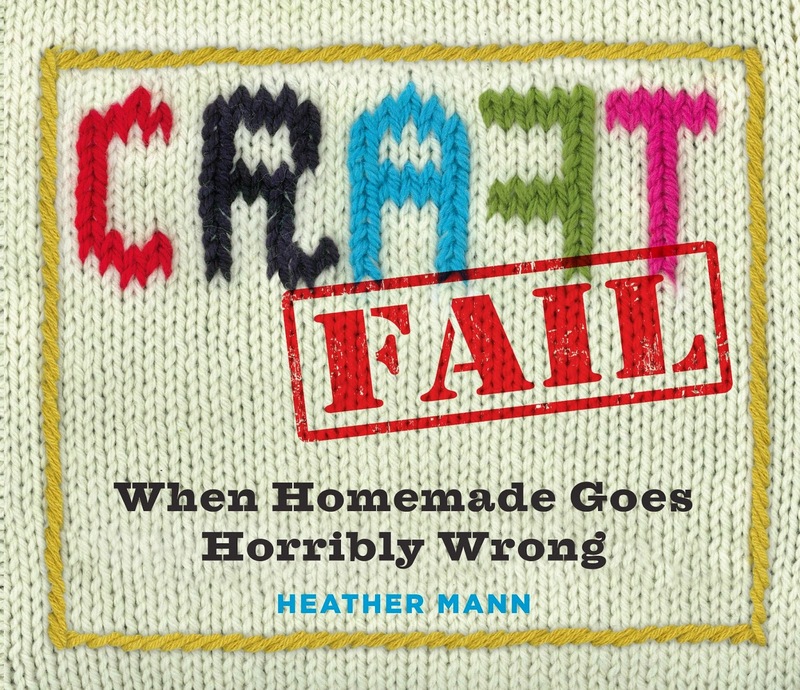 Some of the epic fails from her popular website are now available in a wonderfully hilarious book: Craft Fail - When Homemade Goes Horribly Wrong. This week the Designer Crafts Connection is working with a brand new type of parachute cord from Sullivan's USA. This past weekend I taught a beginner's beading class about a few basic tools and techniques and how to go about choosing beads that look nice together. 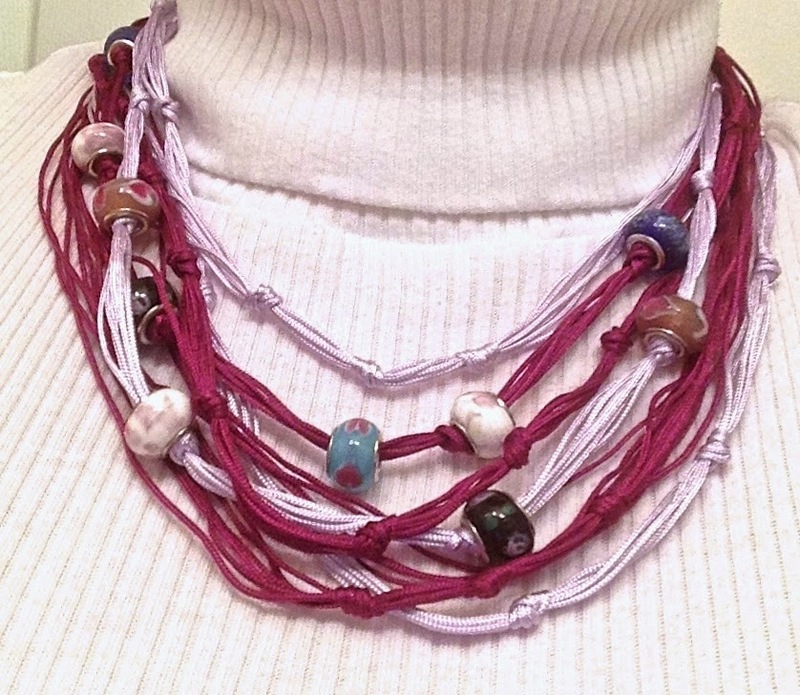 Time for another fun blog hop with the Designer Crafts Connection, sponsored by Fairfield World. It's the first Monday of the month - time for a new blog hop with the Designer Crafts Connection!